Below you fill find all funeral homes and cemeteries in or near Webb City. 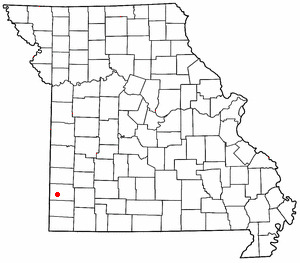 Webb City is also known as: Jasper County / Webb City city. Their current mayor is Mayor John Biggs. Zip codes in the city: 64870. Some of the notable people born here have been: (tim spencer (singer)), (w. alton jones), and (michael roberson). It was revealed on June 18th, 2018 that Mary Joan Sailor (Flournoy) passed away in Davenport, Iowa. Ms. Sailor was 90 years old and was born in Webb City, MO. Send flowers to express your sorrow and honor Mary Joan's life. It was revealed by Napa Valley Register on June 19th, 2017 that Gary Lee Sr Bertagnolli died in Napa, California. Bertagnolli was 76 years old and was born in Webb City, MO. Send flowers to express your sorrow and honor Gary Lee Sr's life. It was written by Albany Democrat-Herald on April 8th, 2017 that Leonard "Lenny" Skelton passed away in Oregon. Send flowers to express your sympathy and honor Leonard "Lenny"'s life. It was noted on March 29th, 2017 that M Francis "Fran" Siebuhr passed away in Webb City, Missouri. Siebuhr was 81 years old and was born in Osage City, KS. Send flowers to express your sorrow and honor M Francis "Fran"'s life. It was reported on April 13th, 2016 that Alexander James Bell perished in Webb City, Missouri. Bell was 86 years old and was born in Toronto, . Send flowers to share your condolences and honor Alexander James's life. It was noted by San Diego Union-Tribune on March 25th, 2016 that Mary Francis Taylor (Gray) passed on in La Mesa, California. Ms. Taylor was 87 years old and was born in Webb City, MO. Send flowers to express your sorrow and honor Mary Francis's life. It was revealed on February 4th, 2016 that Virginia Lee Asher (Halterman) perished in Webb City, Missouri. Ms. Asher was 70 years old. Send flowers to express your sorrow and honor Virginia Lee's life. It was revealed by Topeka Capital-Journal on August 11th, 2015 that Jackie Lee "Jack" Deal passed on in Topeka, Kansas. Deal was 63 years old and was born in Webb City, MO. Send flowers to express your sorrow and honor Jackie Lee "Jack"'s life. It was disclosed on March 30th, 2015 that Larry D Frack perished in Webb City, Missouri. Frack was 81 years old and was born in Macksville, KS. Send flowers to express your sorrow and honor Larry D's life. It was written by The Record Courier on February 26th, 2015 that John P Atkinson passed away in La Grande, Oregon. Atkinson was 89 years old and was born in Webb City, MO. Send flowers to express your sorrow and honor John P's life. Webb City is a city in Jasper County, Missouri County, Missouri, United States. It is part of the Joplin, Missouri Joplin, Missouri Metropolitan Area Statistical Area. The population was 9,812 at the 2000 census. . .
WEBB CITY, MO Norma M. Van Slyke, age 84 ... Arrangements have been entrusted to the Hedge-Lewis Funeral Home, of Webb City. That former student spoke years later at the funeral for Williams's mother ... with young athletes since 1984 as a teacher and coach at Webb School of Knoxville. A graduate of Lake City High School, Wormsley lettered in football, baseball and basketball. Cemeteries in Webb City, MO 64870 on Yahoo! Local Get Ratings & Reviews on Cemeteries with Photos, Maps, Driving Directions and more. Wilson, Randy - Hedge-Lewis Funeral Home, Webb City, MO : Reviews and maps - Yahoo! Local, 417.673.4666. Get Ratings, Reviews, Photos and more on Yahoo! Local. 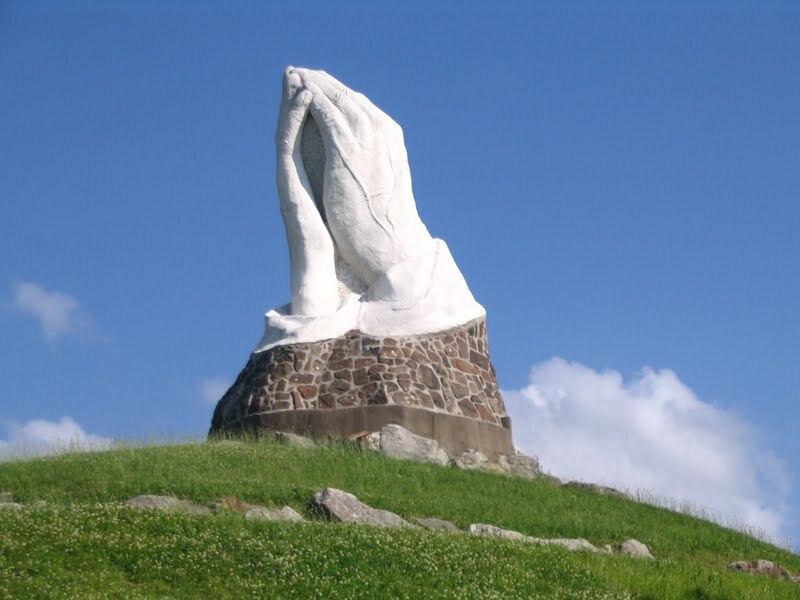 Find monuments & Monuments in Webb City, MO. Read business reviews, find driving directions, and more. 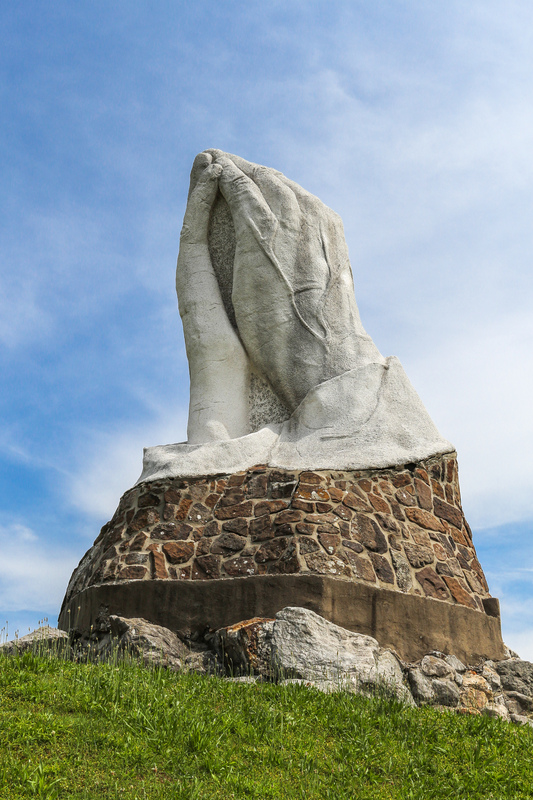 monuments on YP.COM. We work with local florists and flower shops to offer same day delivery. You will find budget sympathy flowers in Webb City here. Our funeral flowers are cheap in price but not in value. What Type of Sympathy Flower Display Should I Send?